Just received this press release. So congratulations to another disrupter of the staid launch industry, Blue Origin, for the first developmental test flight of the New Shepard! Although they didn’t stick the landing, they are already hard at work on getting their VTVL RLV technology working. 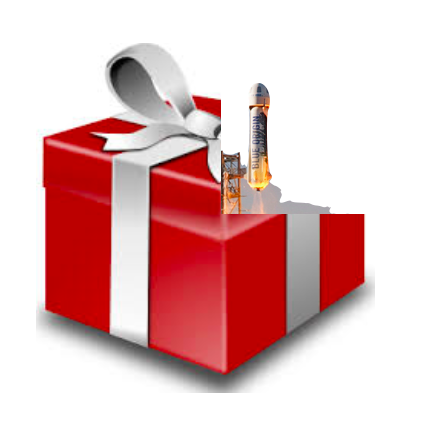 Which begs the question – how long until Amazon Prime provides 2-day free shipping to ISS..? NextAnd this is the same country that’s going to send humans to Mars..?